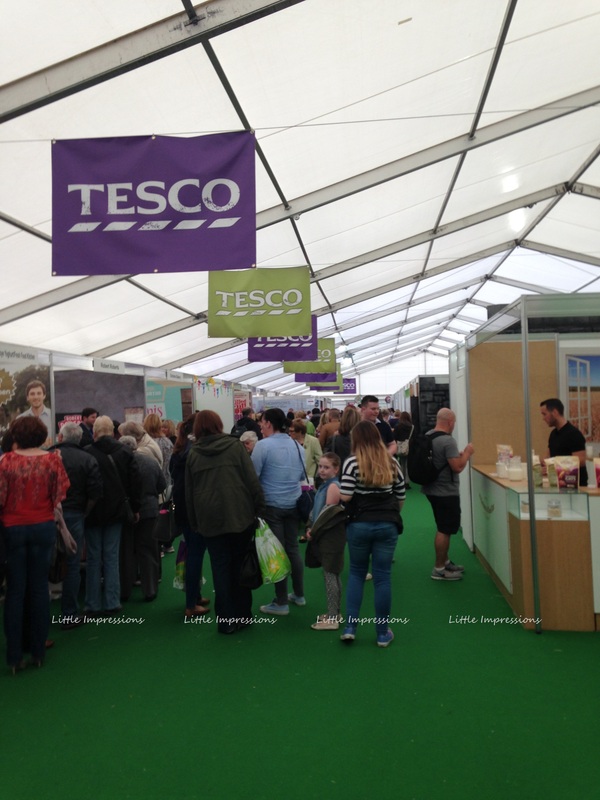 A few weeks ago we attended the local tesco taste festival which featured over 60 stalls of various foods and drinks. As you walked around the stalls there was many local companies giving you free samples to try and they where explaining how the products were made, where they came from and cooking ideas to go along with it. You also had the opportunity to purchase some of the products to take home yourself.My daughter thought this was great getting to try the foods and we tried many things from bread to mash potato, chicken to burgers, yogurt, crisps,sausage,buns and many more. Even the baby got to sample some of the bread which he loved cause it made him feel part of it all too. I honestly couldn’t pick a favourite stall that day as they where all so lovely in there own way and everyone was very friendly and easy to approach. 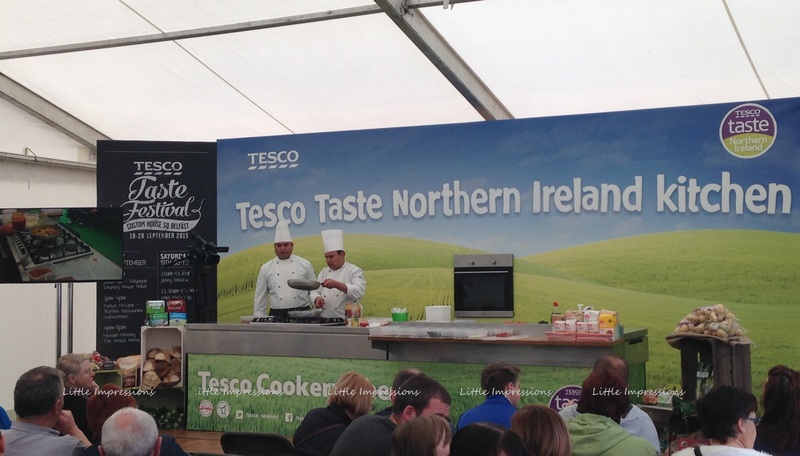 There was also a number of live cooking demonstrations from local chefs but to be honest with the kids with us we only watched it for a few minutes. 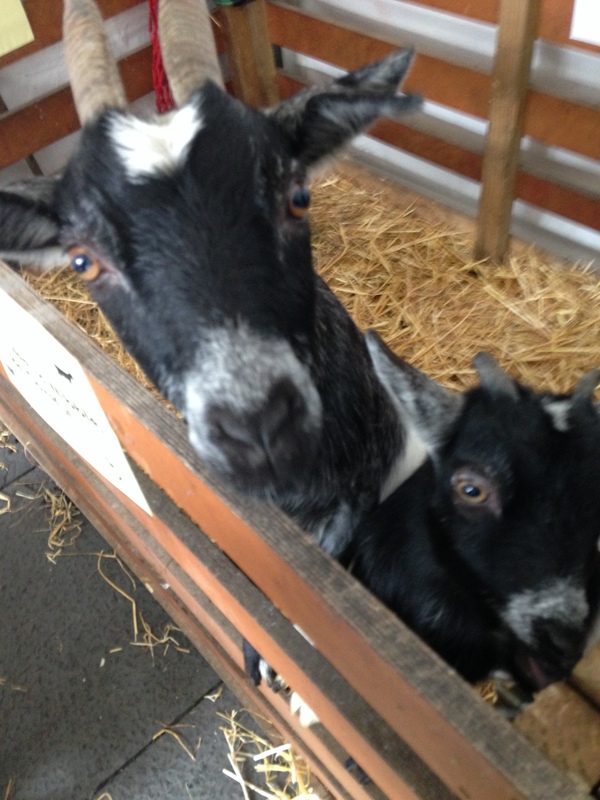 Outside there was a lovely petting zoo for the kids set up and there was also face painting and glitter tattoos. It was a well enjoyed family day out and we would go again next year for sure.